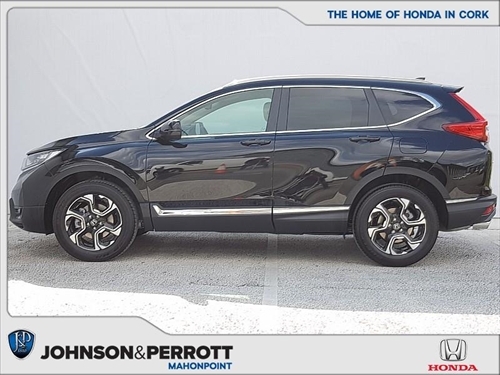 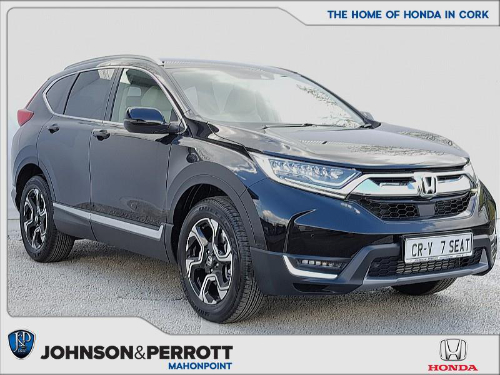 We have the award-winning CR-V in a 7 seater model fit for all the family. 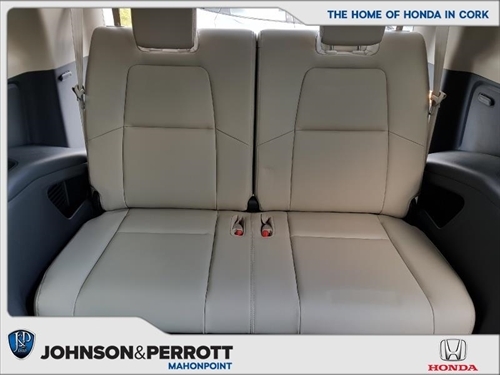 This particular model is the Elegance model which includes roof rails, privacy glass, cream leather upholstery, heated front seats, driver/passenger lumbar support, ambient lighting, smart entry & start, windscreen wiper de-icer and active cornering headlights. 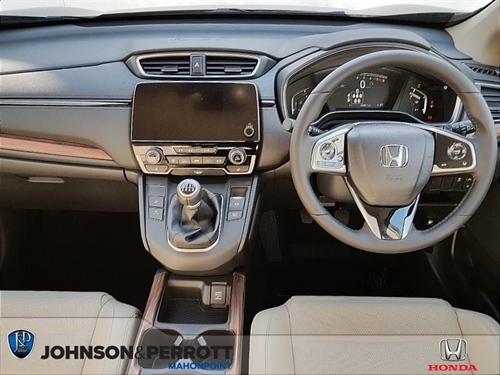 You get this on top of the standard options in the CR-V including Honda's driver and safety technology suite Honda SENSING. 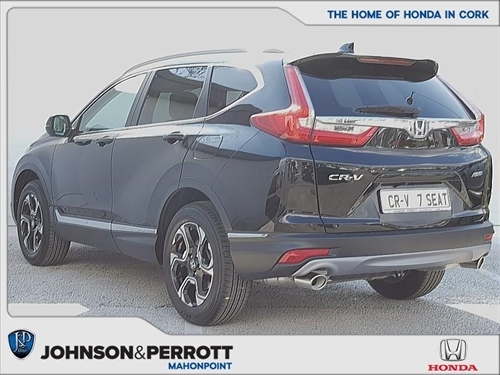 This model has all-wheel drive, a 1.5 petrol manual engine and is available for €44,750. 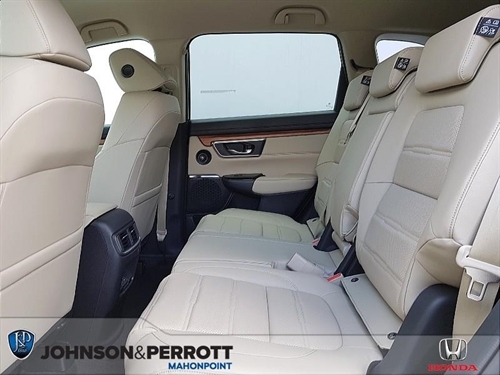 For more information including booking a test drive, discussing finance packages and everything in between please contact our Brand Manager Conor McManagan on 087 275115.